Today Lenovo is introducing a new tablet as well as a new ultrabook and laptop to its lineup. The ThinkPad Tablet 2 will kick off the brand’s Windows 8 tablet push, and the ThinkPad X1 Carbon will take home the title of “World’s lightest 14-inch Ultrabook,” at least, for a little while. The ThinkPad T430u, a new professional-level laptop, has also been announced. 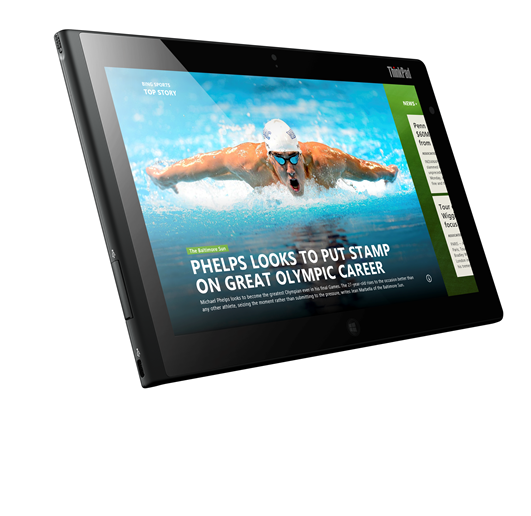 Check out our review of the Lenovo ThinkPad Tablet 2. The new Windows 8 tablet measures in at 9.8mm thing and weighs a little less than 1.3 lbs, complete with its 10.1-inch screen. It’s multi-finger tough capable and note-taking friendly with a built in pen and optional digitizer. 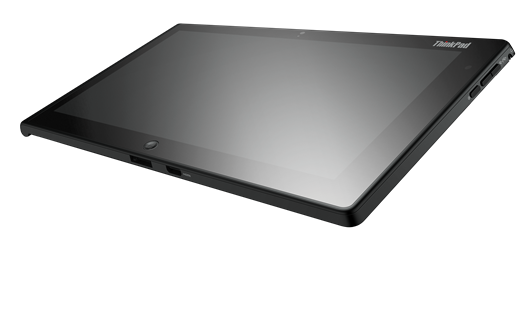 Taking things a step further, there’s also a dock and keyboard that you can outfit the ThinkPad Tablet 2 with. The new device edges ever closer to desktop territory with a full-size USB port and a microSD slot. 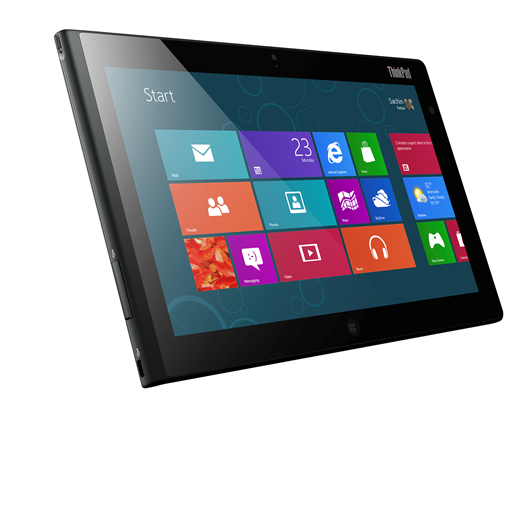 The ThinkPad Tablet 2 will be available in October. Pricing has yet to be released. The impressively thin ThinkPad X1 Carbon also made its semi-official debut today, showing off its high-res 14-inch display and very, very thin body. Some months back, Lenovo showed off a non-working version of it, but today it was in full form. Lenovo is continuing to throw its weight behind Ultrabooks, and this one has a variety of features that make it a competitive choice – although it’s buying it now means it won’t be among the surely-hyped initial Windows 8 ultrabooks. Even still, the ThinkPad X1 Carbon has built-in 3G and hotspot technology, a backlit keyboard, HD face-tracking camera, a multi-gesture glass surface touchpad, dual array microphones, and an Intel HD 4000 graphics card. It will be available this month for $1,299. 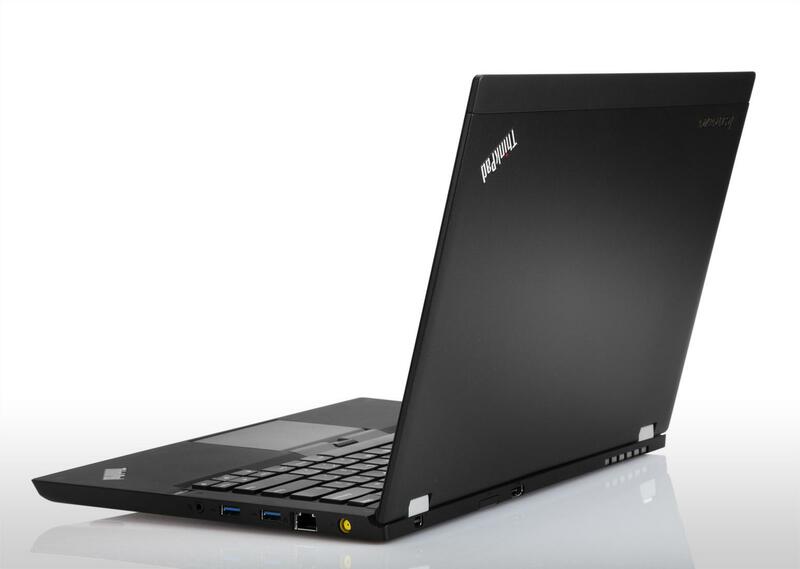 Flying a little below the flash radar is the ThinkPad T430u Ultrabook. The new, semi-streamlined device packages the basics of the ThinkPad X1 Carbon into a similarly small package at the much more affordable price of $800. With a terabyte of storage, seven hours of battery life, built in 3G and hotspot capabilities, and NVIDIA GeForce graphics, it’s a pretty compelling ultrabook option. You are sacrificing some of the finer things that come with this high-class breed and it’s another Windows 7 device, but that $800 price tag easily helps it stand out. It’s available this month as well. We’ll have hands on coverage with the new releases shortly. Who owns the Curiosity landing footage?